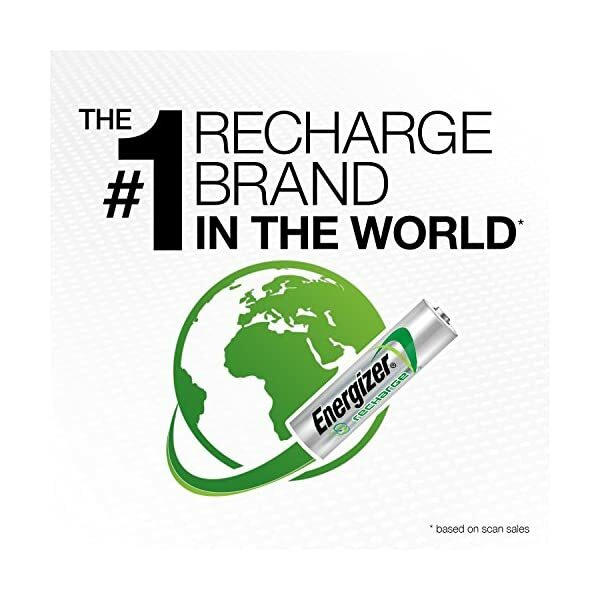 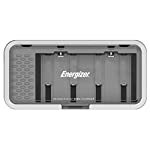 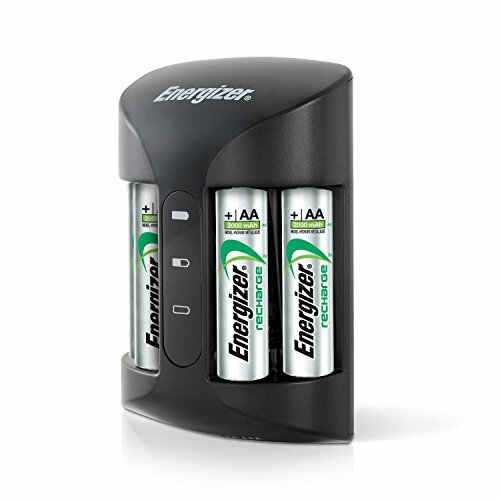 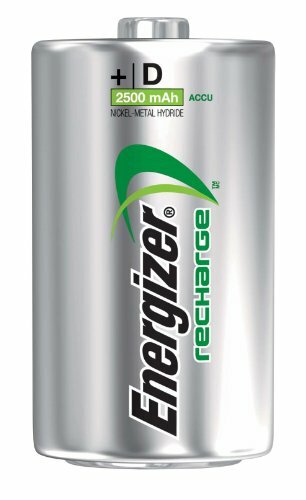 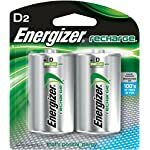 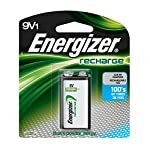 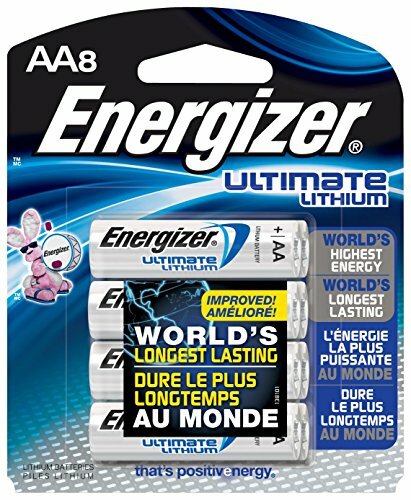 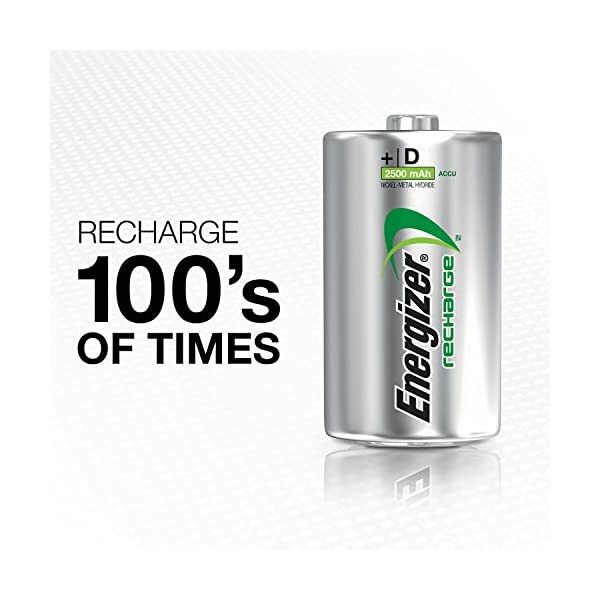 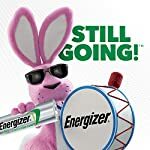 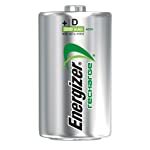 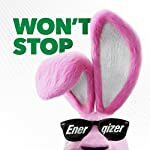 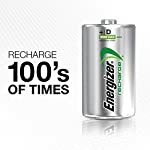 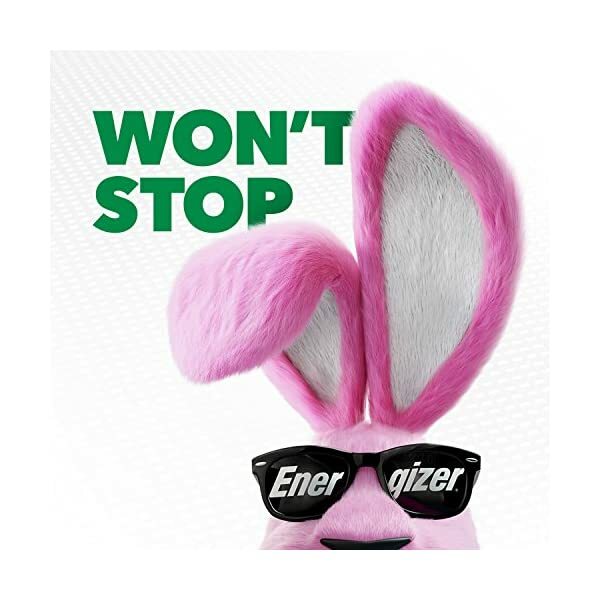 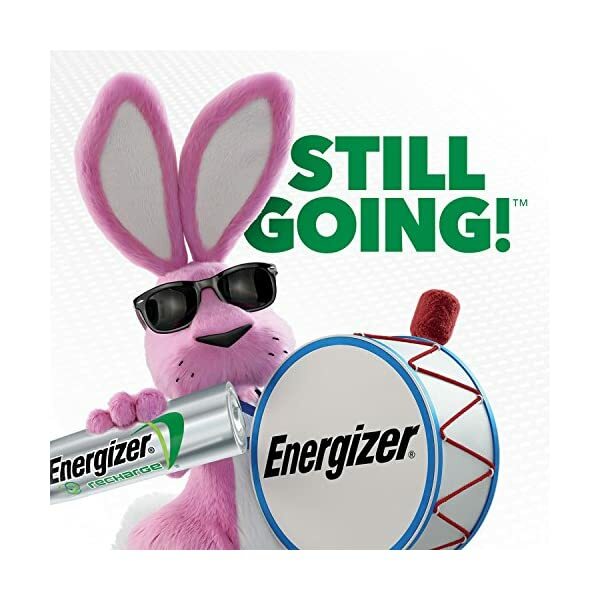 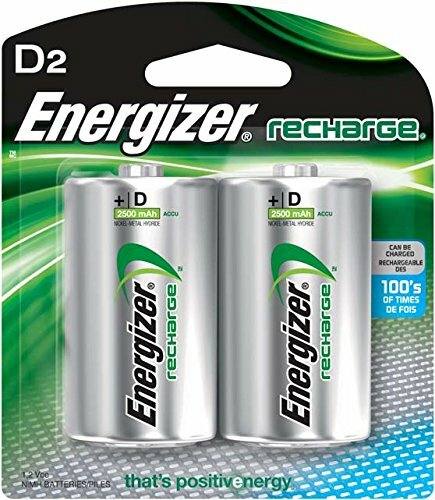 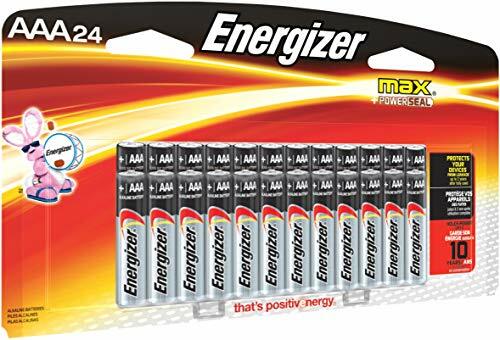 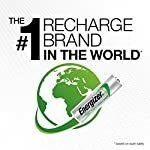 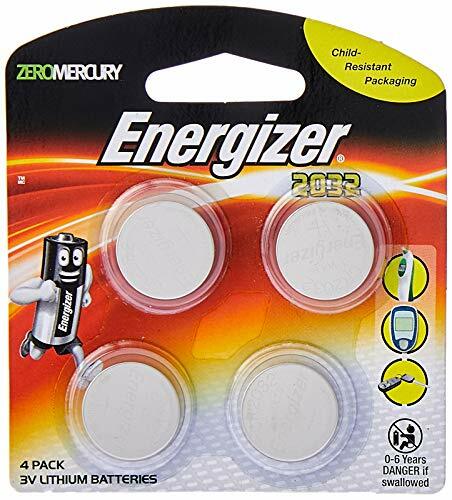 Energizer e2 Rechargeable NiMH Battery of D size is economical and will also be recharged 100’s of times. 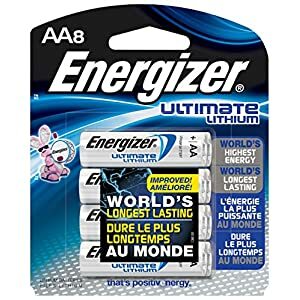 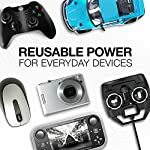 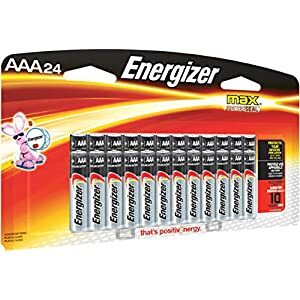 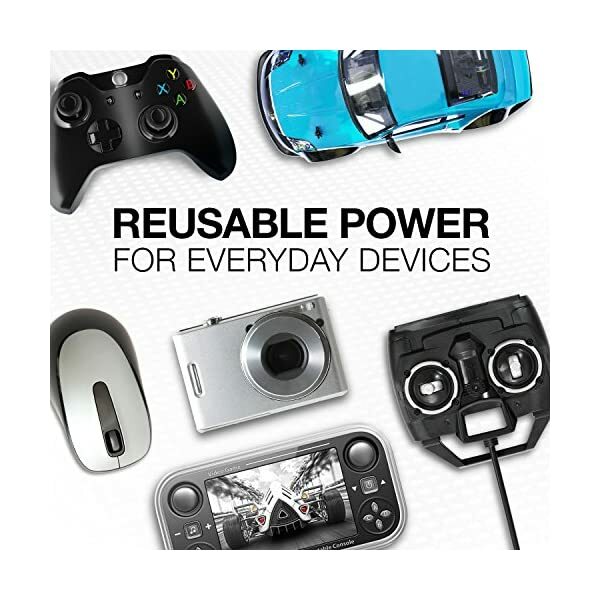 Battery which lasts 4 times longer than abnormal alkaline batteries is perfect for high drain devices such as digital cameras, MP3 players or 2-way radios. 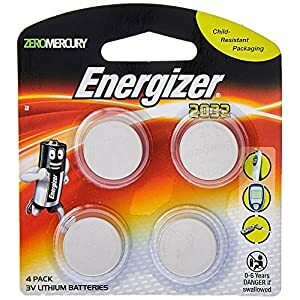 Sold as a pack of 2.